Enhanced Ambient Mode — The second-hand moves much more smoothly, there’s support for 16 colors, increased brightness, and live watch complications. Dedicated Sports Experiences — Designed to be used during long, intensive workout sessions. Custom watch face that shows fitness stats and supports up to 15 hours of battery life with GPS and heart-rate sensors actively working. Traditional Watch Mode — A simplified experience that boats an analog watch face and some smart features. Up to 1 week of use with 20% battery left or 30 days with a full charge. Together with Qualcomm Technologies and the ecosystem, Wear OS by Google has enabled a vibrant set of wearable devices, offering consumers with great choice and diversity. We’re excited to see Qualcomm Technologies’ new Snapdragon Wear 3100, their continued investment in the wearable space, and we look forward to the ecosystem bringing the next generation of smartwatch technology to the industry. There’s no confirmation when the new chip will appear more widely, but Fossil and Montblanc have confirmed that its next series of watches will utilise it. More details can be found on the Qualcomm website. The first new watch announced to use the 3100 chip is the second generation of the Montblanc Summit series smartwatch. Certainly not a cheap option, the first generation currently sells for £795. The Summit 2 was announced by Qualcomm and details were scant, though the Montblanc CEO has said it’ll be “built for travel, fitness or exploration”. 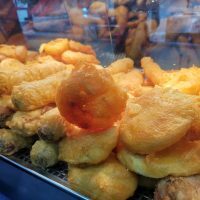 For anyone with large pockets and tempted, the image above shows what it will look like, even if we know little else about it. 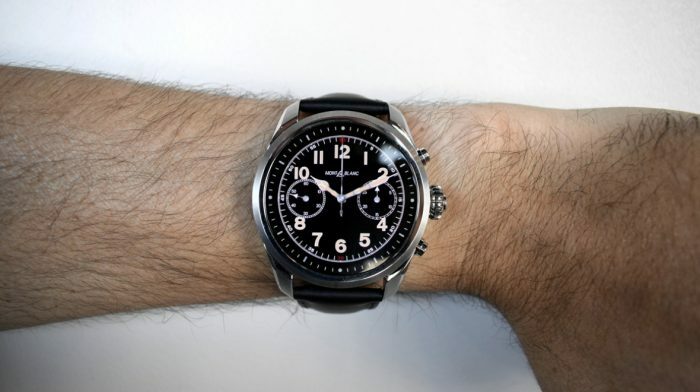 A short video of the watch (albeit with a different looking bezel) can be found here. 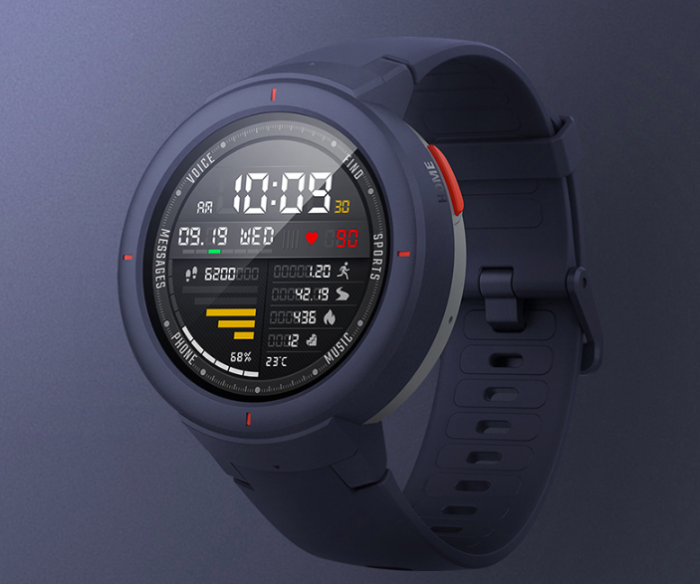 For those not feeling the Wear OS love, Chinese brand Huami announced its latest smartwatch yesterday. Operating at the other end of the financial spectrum to the Montblanc, it is initially going to be sold in China for approximately £88. Hopefully it’ll soon make its way to European shores just as previous Amazfit devices have (such as the Bip and Stratos). The Verge will have the normal smartwatch staples of GPS, NFC, HR sensor etc, but will apparently have a 5-day battery life. Normally this is only achieved through lower powered screens, but the Verge has a 1.3″ Amoled display (360×360 resolution) with Gorilla Glass 3 and a special coating to deter fingerprint smudges. Now on sale for those in China, more details can be found here. 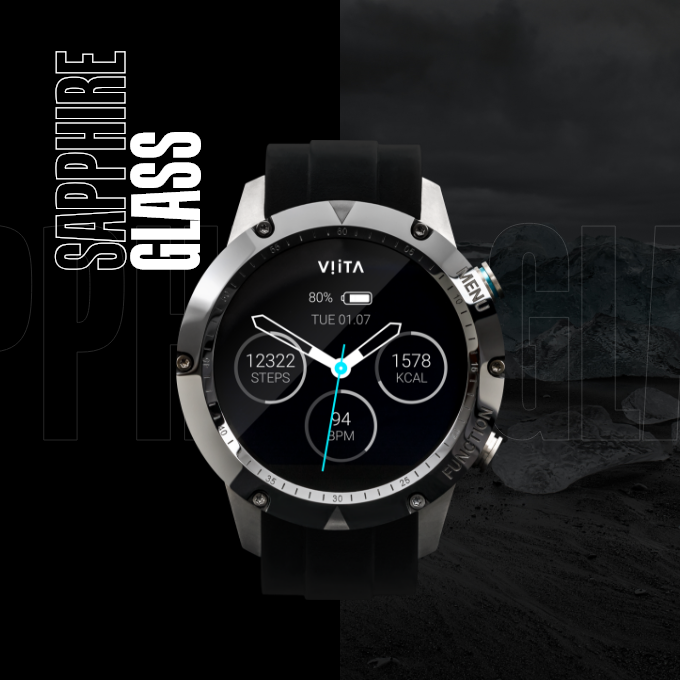 Another alternative to Wear OS or Apple comes via a new-ish Kickstarter campaign by Austrian firm Viita. Currently available is the Titan HRV, a sporty looking watch that looks set to compete with Garmin and Suunto. Manufactured out of titanium with a ceramic bezel and a sapphire screen, the Titan looks indestructible. With a focus on fitness it is waterproof to 10ATM and includes a variety of fitness tracking options, as well as complete support for notifications on Android and iOS. When it retails next year it’ll sell for approximately £530, but for anyone interested there are still early bird offers available for less than half that amount. Full details and videos available on the kickstarter page.